For the German version of our news check out our newsletter! 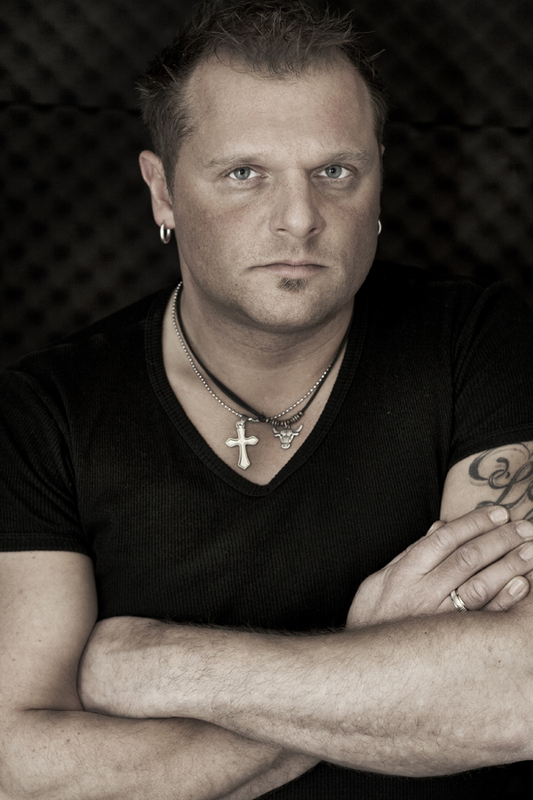 MERCURY TIDE: Dirk Thurisch ex-singer of Angel Dust is back!!! 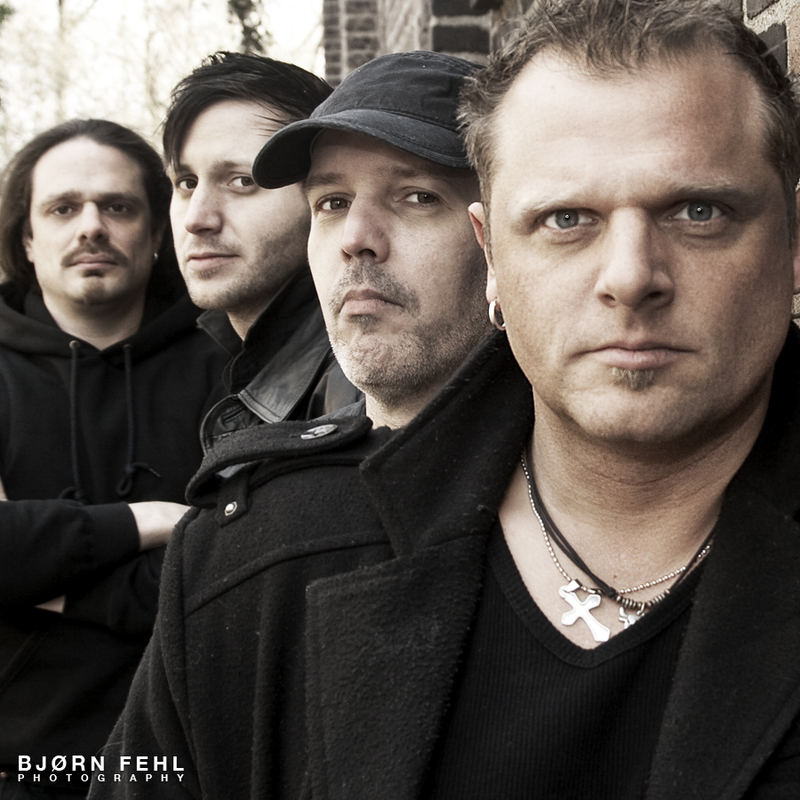 Limited Access Records is proud to announce the signing of the melodic metal band MERCURY TIDE, the new main band of former Angel Dust singer Dirk Thurisch. Beside the record deal for the new album “Killing Saw“, which will be probably released next spring, MERCURY TIDE signed a publishing deal with Limited Access Publishing / BMG Rights Management, too. 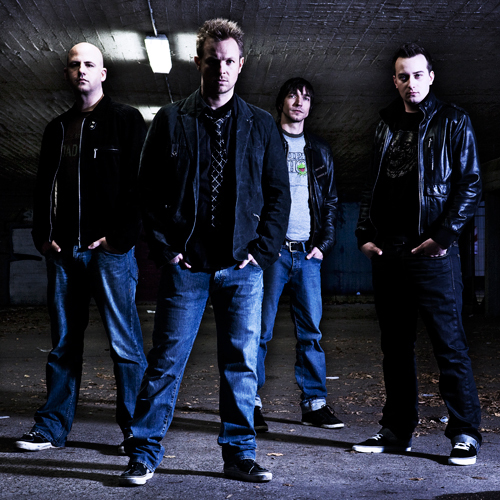 MERCURY TIDE’s current line-up is Dirk's old friend and companion Carsten Rehmann (Unchallenged Hate) on drums, who produced the new album in his CKB Studio in Essen Germany. 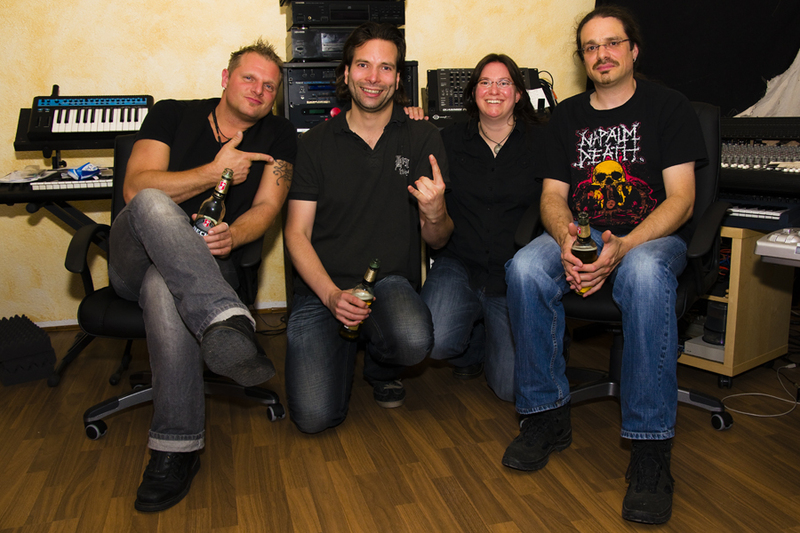 On keyboards is Sim Reaper and the new bass player is Christian Pohlmann. In the past both played together at the graverockers The Spook. "We are very happy about the collaboration with Dirk Thurisch and MERCURY TIDE. The new album is a killer and will not capture only the fans of the debut "Why?“. Dirk pulled out all the stops. The melodies are shaping directly into the metal heart, catchy riffs and of course his distinctive voice which we all have missed for such a long time." Dirk Thurisch and Carsten Rehmann have released a short video message for their fans at the new MERCURY TIDE YouTube channel. Dirk Thurisch is looking forward to step back the pedal to the metal together with MERCURY TIDE, as shown at his comeback concert with Crimson Glory last may at Turock in Essen, Germany. For sure he will enrich many festivals with his presence. For Dirk the final Angel Dust chapter is closed, but he knows that many of his fans haven't forgotten classics like the divine “Bleed“ or the power metal masterpiece “Cross Of Hatred“. He will definately remember some old songs at his live shows. Booking requests for MERCURY TIDE and our other bands are possible now. Get in touch! "As most of you already noticed I had to quit CONTRADICTION earlier this year due to personal reasons and a total lack of time. It was a hard but yet inevitable decision, because I had an absolute awesome time with my buddies and meeting many of you guys in person. I remember many gigs, tours and foreign travels… some of them really exhausting, but in total a whole lot of cool memories will remain. Since we had some great achievements during the past years it was very important to me that the band carries on and therefore I'm really glad that I was able to present my friend Patrick Nau to the band, who was set and ready to replace me at the CONTRADICTION drumkit straight away. In the meantime he already played a bunch of shows where many of you have witnessed that he proved to be the right man for the job. I strongly believe that CONTRADICTION will continue to thrash the stages stronger than ever, so please spread the word and support them. I send my regards to all who know and remember me and I am sure to see you again. Cheers!" 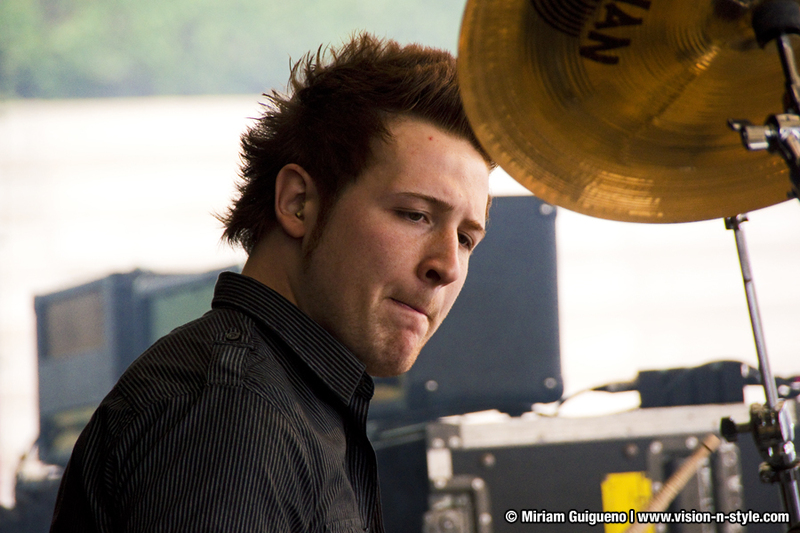 Patrick already proved at the German Rock Hard Festival and other shows that he is the perfect replacement for Christoph. 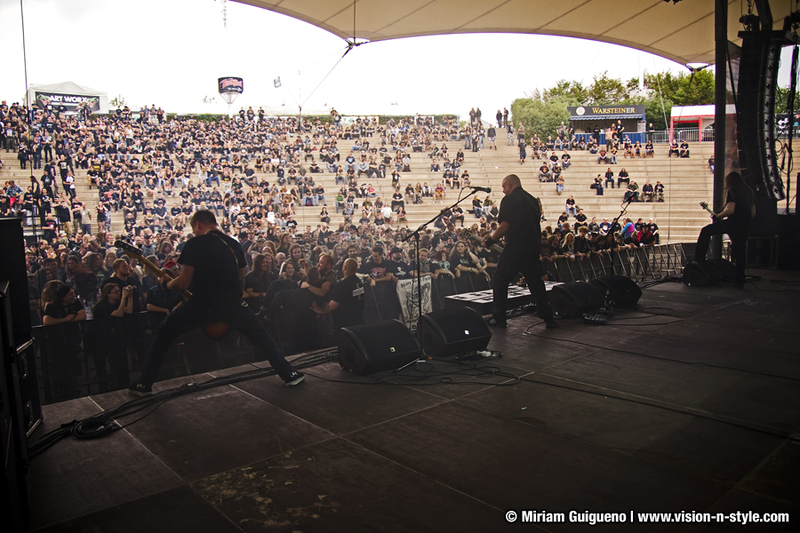 CONTRADICTION opened the Rock Hard Festival and were welcomed by a wall of fans, which celebrated the band during the show like a wild horde with moshpits and a number of circle pits. "After playing some single shows along with bands such as Legion Of The Damned or Alestorm mighty Rock Hard Festival was scheduled and we'd like to explicitly thank all who attended our show for giving us such a great support and feedback, you rule! It was quite stunning to see such a great audience in the atmospheric amphitheatre location and thrashing the hell out of ourselves in front of an enthusiastic crowd. A whole bunch of good reviews can be found in current issue of Rock Hard magazine (August 2011) or throughout the web. all who supported us there once more." If you weren't able to see the show or want to remember it, we have collected some links with photos and YouTube videos for you here. At the beginning of the year CONTRADICTION were in Portugal and Spain on tour and now they present you the highlights of their journey in a travel report. Just check it out, it’s worth it!!! 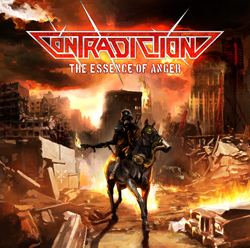 These days CONTRADICTION are working hard in the rehearsal room to practicing the new songs for the upcoming studio album recordings. 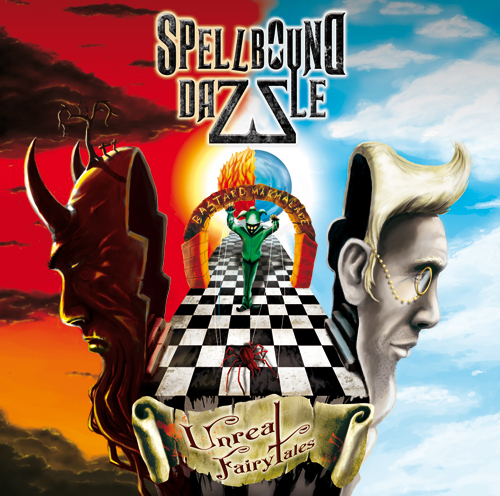 SPELLBOUND DAZZLE have made many experiences in the past few weeks after the release of their album "Unreal FairyTales“ and the download single "Foolin’ Of Each Other“. 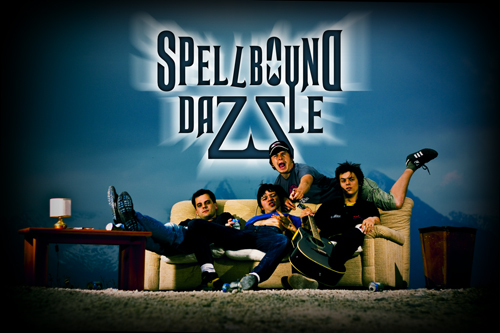 Beside shows in Italy and Austria, SPELLBOUND DAZZLE performed at the Heineken Jammin’ Festival in Venice wih Coldplay, Beady Eye, Interpol, We Are Scientists and many more bands. Previously the band was live on air at Italian alternative rock music channel RockTV with a studio gig and interview for the festival. You will find a live video of the song "Ruska" filmed by a fan at the Heineken show at the band's YouTube channel. More interviews and reviews by SPELLBOUND DAZZLE!!! Apart from numerous interviews for the print and online press we received some more very good reviews for the album "Unreal FairyTales“. 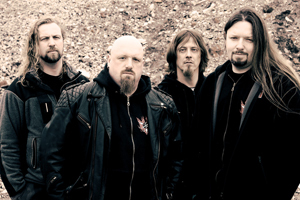 • MetalStorm.net 9,8/10: "Eclectic. That's the word to describe this album. … They manage to tie everything together smoothly, without having to resort to silly prog-wankery to make the pieces fit." • MetalUnderground.com 4/5: "Unreal FairyTales" is the true story of a band that defies genre to create a uniquely moving musical experience. 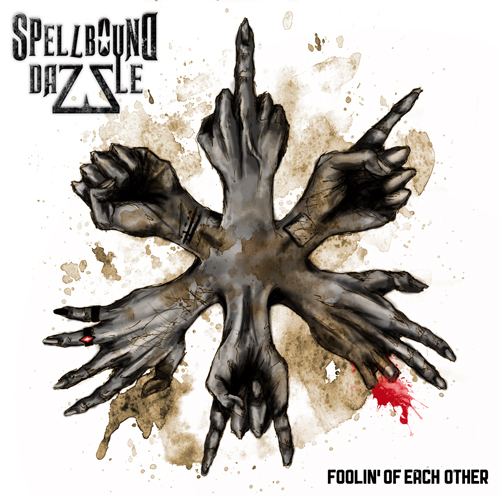 • MetalBelieve 9/10: "All in all, if you want to hear something original, fresh and insane in the modern metal scene, SPELLBOUND DAZZLE is one of the best choices." • MetalWave.it 79/100: „In definitiva questo lavoro è quanto di più variegato abbia ascoltato, generi musicali che, a dirlo così a voce, cozzano tra loro, ma questo gruppo è riuscito a unirli, ad amalgamarli con coraggio e a tirar fuori un lavoro molto particolare e apprezzabile sia al primo ascolto che durante gli ascolti successivi." • Metallized.it 82/100: "Una concreta speranza per la scena musicale italiana. " • RockingBoy.de 9/10: "Die beiden Brüder Kreso … und Branko Stekovic (Gitarre) … brennen eine Wunderkerze nach der anderen ab, selten habe ich ein dermaßen abwechslungsreiches, kurzweiliges vor allem unvorhersehbares Album in die Finger bekommen. …Meine Platte des Jahres. Yippieh a yeah…Schweinebacke." 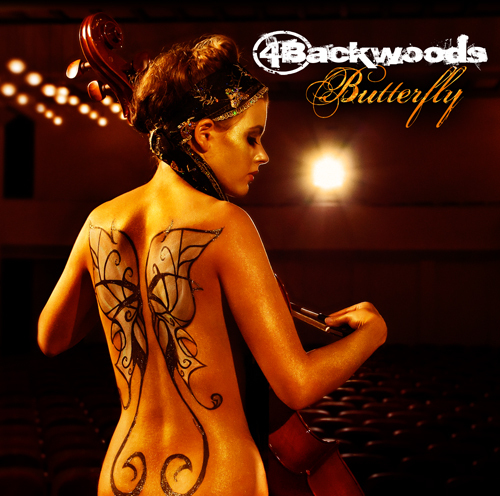 After 4BACKWOODS successful TV appearance on Germany's most famous daily soap “Gute Zeiten schlechte Zeiten“ the single "Butterfly" rised up to the top of the music download charts. 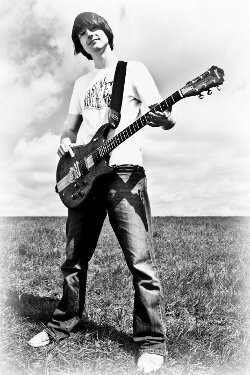 Some time has passed since that, which 4BACKWOODS used to practicised with their new guitar player Mario Kleine (photo) and to be on the road again. 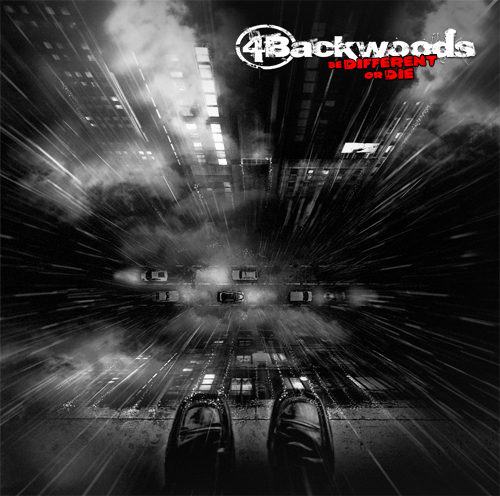 For those of you who have seen the band's live shows, knows that 4BACKWOODS have a tour guest book at their merch and that a lot of fans enter their comments. No 354 new pages are online with your comments, whishes and more. Take a look for your entry! 4BACKWOODS, Orange but Green and Green.Frog.Feet are the three bands that will perform live on stage within the scope of the new adidas ROCKSTARS boulder invitational contest this saturday in Austria. While 45 of the world’s best boulderers battle it out in Ötztal’s AREA 47 on the 29th and 30th of July, athletes and spectators alike will be heated up by intoxicating rock music. For all sports enthusiastic rock fans, who cannot follow 4BACKWOODS to Tyrol freecaster.tv will stream adidas ROCKSTARS live starting at 7 pm central european time. The Making of the music video "(I Just) Died In Your Arms Tonight"
With some delay the making of for the "(I Just) Died In Your Arms Tonight" music video is online now. Here you can imagine how the shoot was in Breido's (ex guitarist) cramped old flat, how the work was with star comedian Peter Nottmeier and as highlight you can see how Daniel has been slapped five times in his face by the leading actress. If you don't remember the music video for "(I Just) Died In Your Arms Tonight" watch here the clip again.